We are strictly a broker. 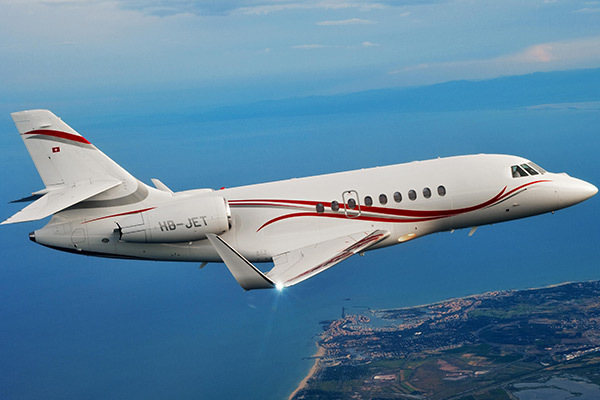 our 7 decades as a jet broker. no other broker comes close. personal attention sets us apart. – Rick Fiddler, VP of Aviation, Amway, Inc. 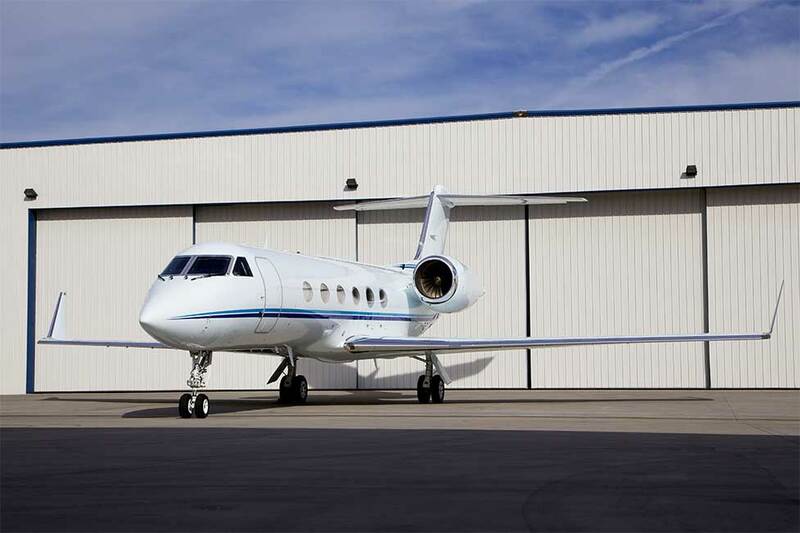 When you come to Welsch Aviation to purchase or sell an aircraft, you get more than a broker — you get a partner you can trust. 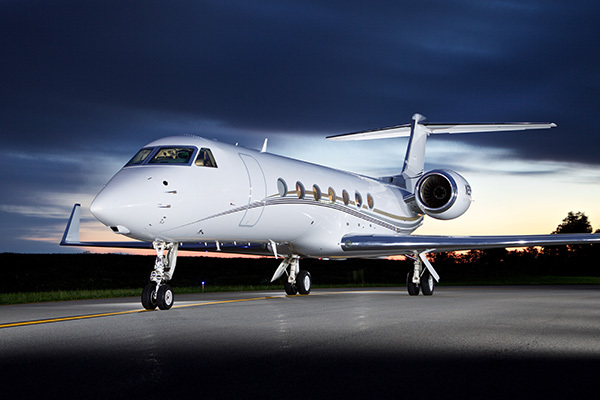 Check out our exclusive listings of the finest executive business jets available worldwide. 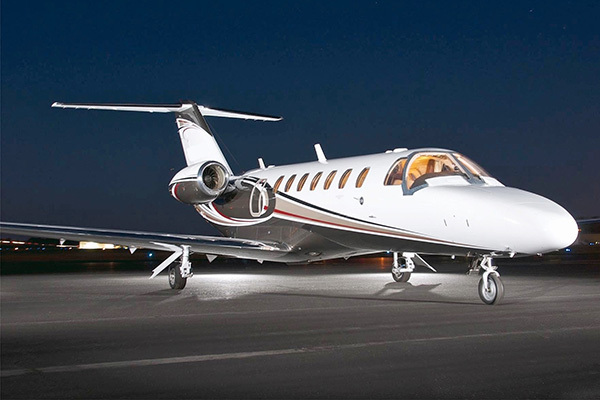 Unlike other brokerage firms, we do not own, operate or inventory airplanes. 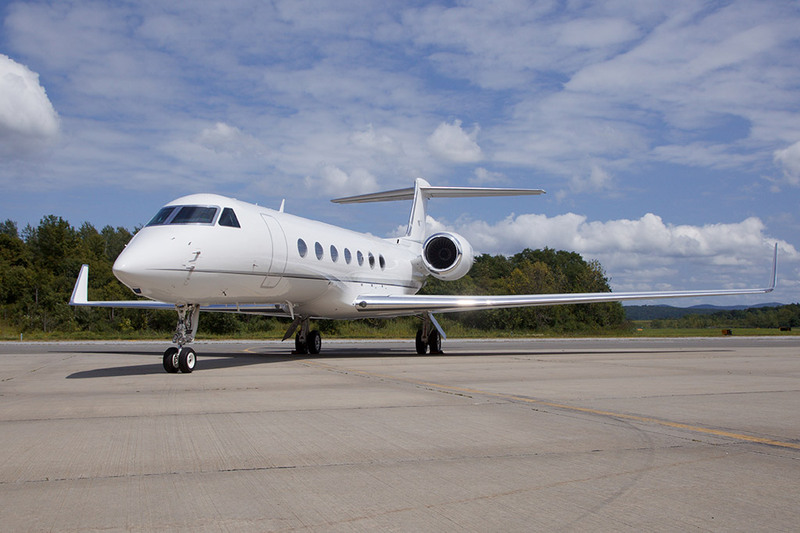 You can trust Welsch Aviation to give the an unbiased assessment of your aircraft and its value in the marketplace. 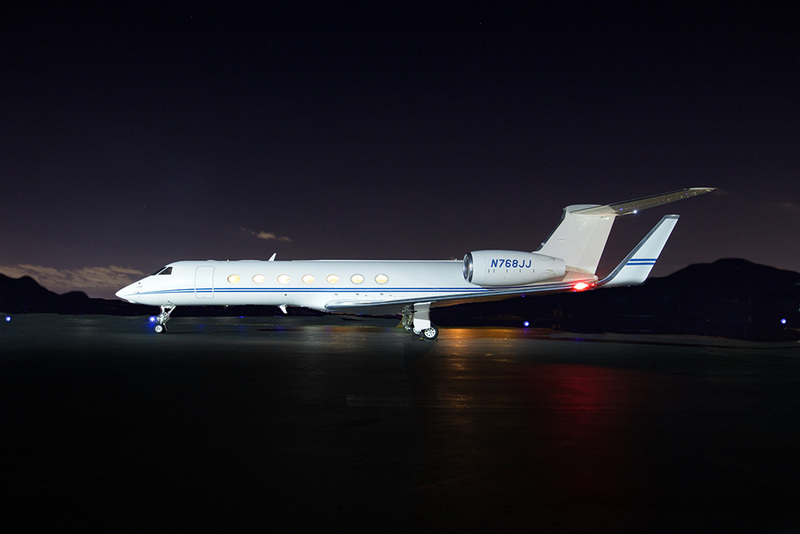 Unlike other brokerage firms, we do not own, operate or inventory airplanes. Instead of competing with our clients, we focus all our energy on doing what’s best for them. You can trust us to put your business first. For over half a century the satisfaction of our clients has spoken for itself. 95% of our business comes to us from word of mouth referrals and repeat clientele. 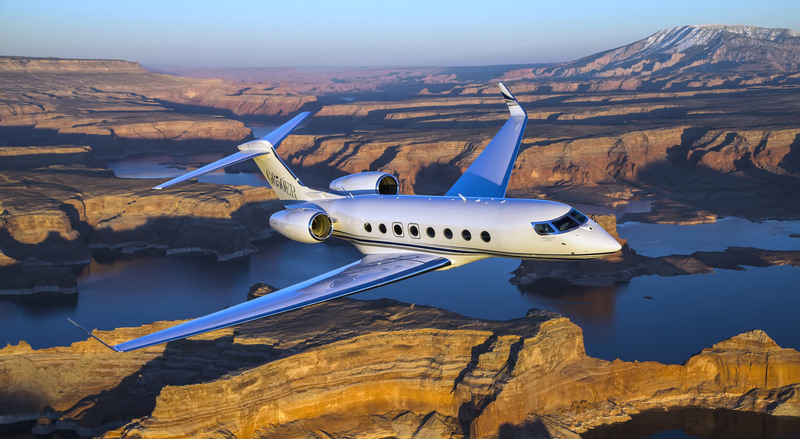 As the first executive jet aircraft broker starting in 1949, will have completed over 1,000 successful transactions with a cumulative value of over $5 billion! 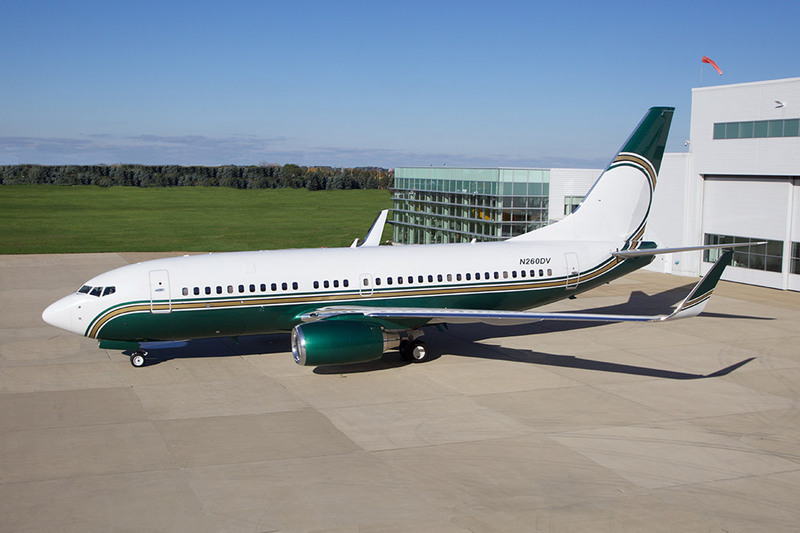 Welsch Aviation was founded in 1949 by James Welsch – becoming the world’s first aircraft broker exclusively selling executive business aircraft. 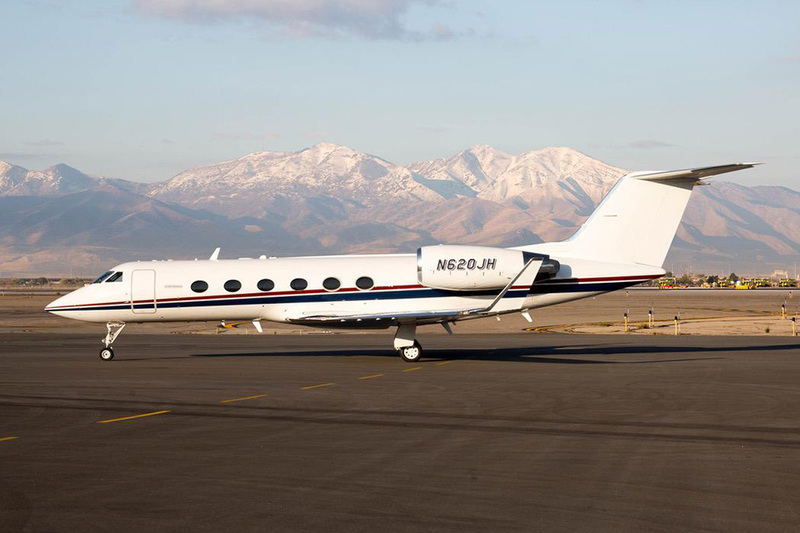 Since its founding, Welsch Aviation has gone on to become the world’s most enduring and successful aircraft brokerage firm in the world.